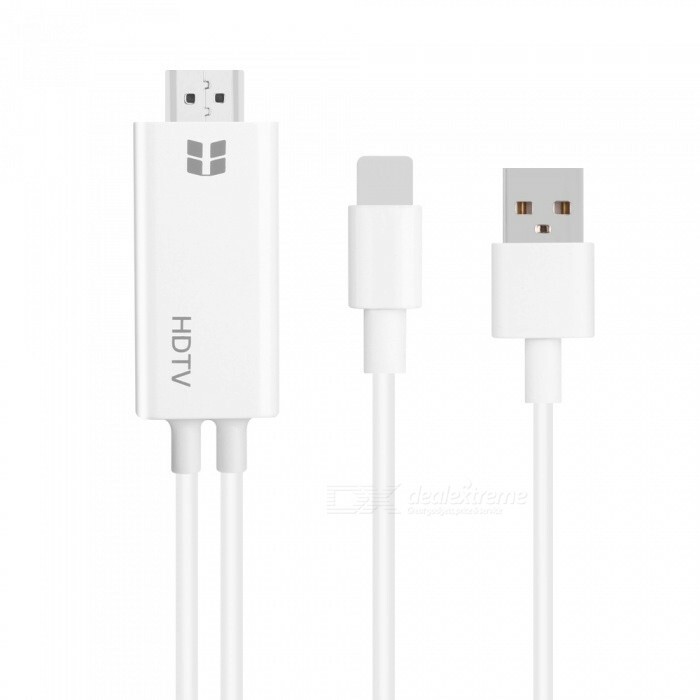 The Lightning Digital AV cable connect to your phone, pad or pod with Lightning connector. Product supports mirroring of what is displayed on your device screen — including apps, presentations, websites, slideshows, and more — to your HDMI-equipped TV, display, Projector, or other compatible display in up to 1080p HD. 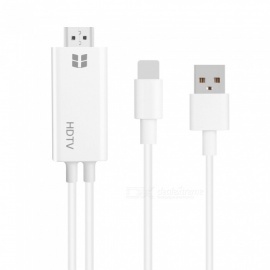 Simply attach the Lightning Digital AV cable to the Lightning connector on your device and then to your TV or projector via an HDMI plug. 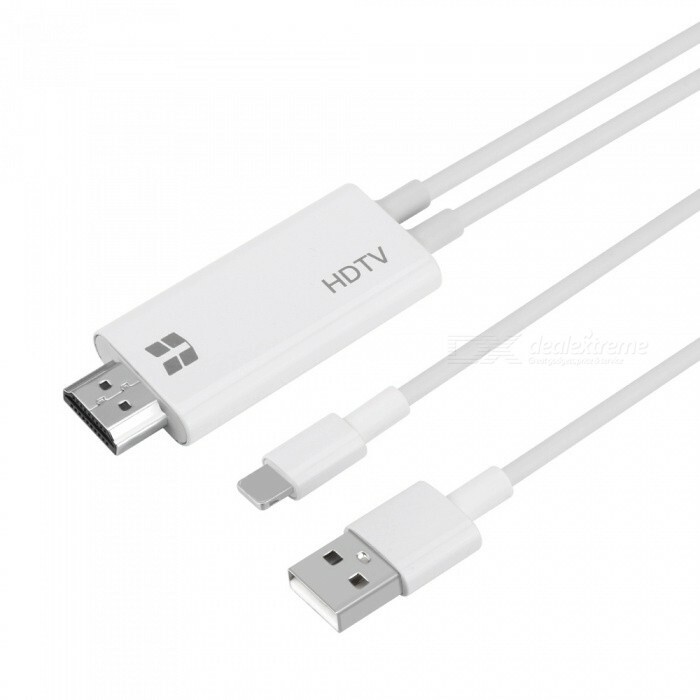 Use the Lightning digital video cable with a Phone, Pad, or Pod equipped with a Lightning interface. With the Lightning Digital AV Converter, you can display the contents of apps, presentations, web pages, slides, etc. on your device screen in high-resolution 1080p HD format on HDMI-equipped TVs, displays, projectors, or other compatible displays. On the screen. 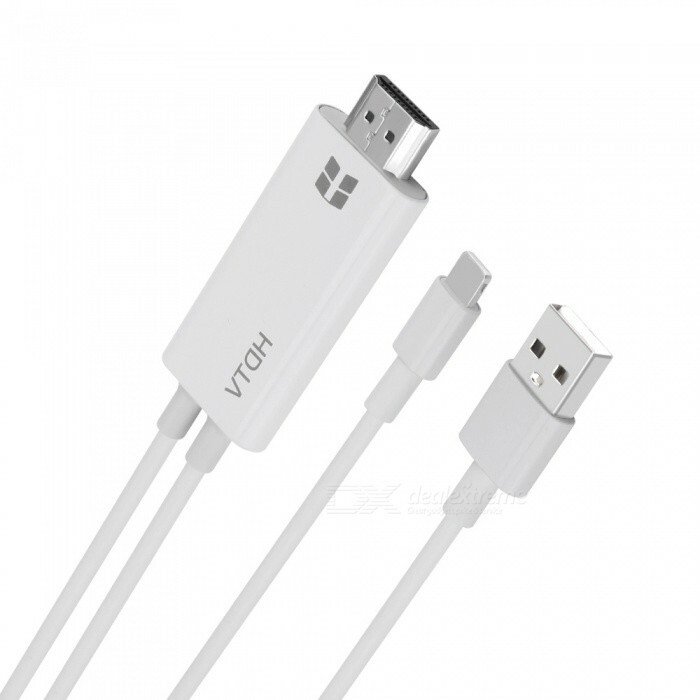 Compatible whith the 8~11 version for iOS systems.